Welcome to Vehicle Mats UK! At Vehicle Mats UK we like to keep things simple, ordering Ford Kuga Car Mats has never been easier. Complete step 1 and leave the rest to us. Find the Ford Kuga Car Mats you are looking for from our website, select the options you want and complete your purchase through our secure checkout. Your order is received in real-time and your custom Ford Kuga Car Mats are manufactured to order using the best materials and the latest CNC machinery. Once manufactured your Ford Kuga Car Mats are fitted with the appropriate clips and checked to meet our high quality standards before being dispatched by Royal Mail (allow 3-7 working days for dispatch). Trying to keep the inside of a car looking clean and smart can be a tough job. Luckily, the UK's best Ford Kuga Car Mats manufacturer and retailer is on hand with our range of Ford Kuga Car Mats to keep your car looking pristine and clean. Rubber Ford Kuga Car Mats offer the best protection, but our range of carpet Ford Kuga Car Mats will also do the trick. Don't forget both our carpet and rubber Ford Kuga Car Mats can be customised to suit your own style from a range of coloured trims. Perfect fit for my Kuga,good quality and reasonable time between ordering,manufacturing and delivery. We can ship your order securely. All vehicle manufacturer symbols, logos, names, and descriptions, used in our images and text are used solely for fitment/application identification purposes only. It is neither inferred nor implied that any item sold by Bebleys Ltd is a product authorised by or in any way connected with any vehicle manufacturers displayed on this page/website. 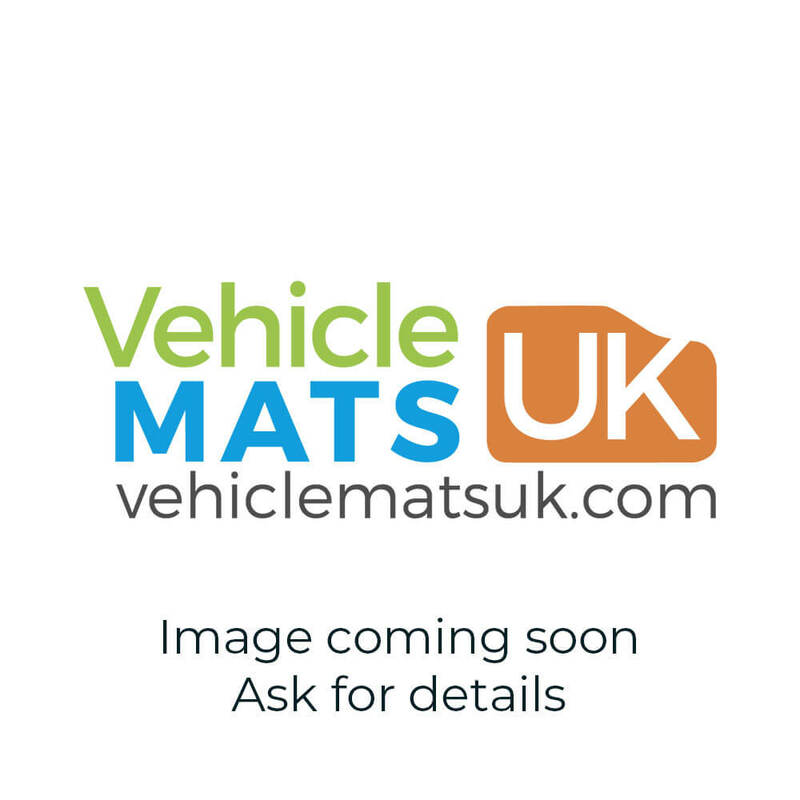 © 2014-2019 Bebleys Ltd T/A Vehicle Mats UK. All Rights Reserved.